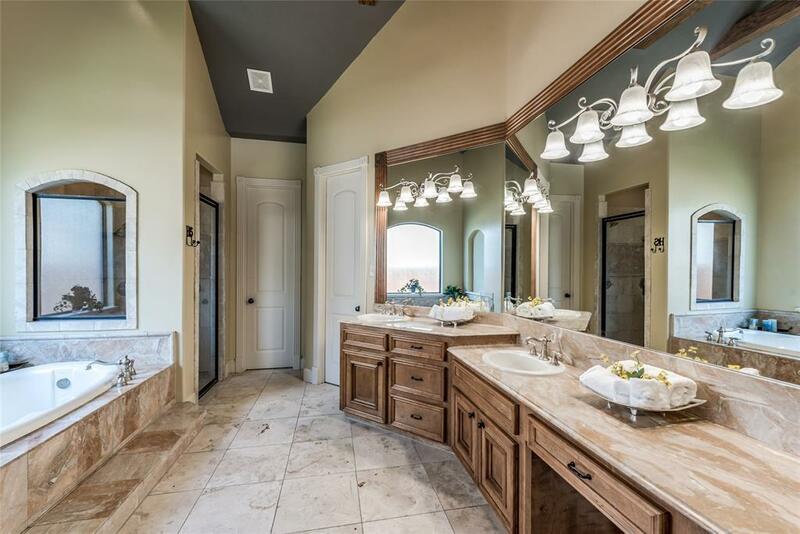 The stately Rock Creek Community welcomes you to call 14311 Boerne Country your executive home. 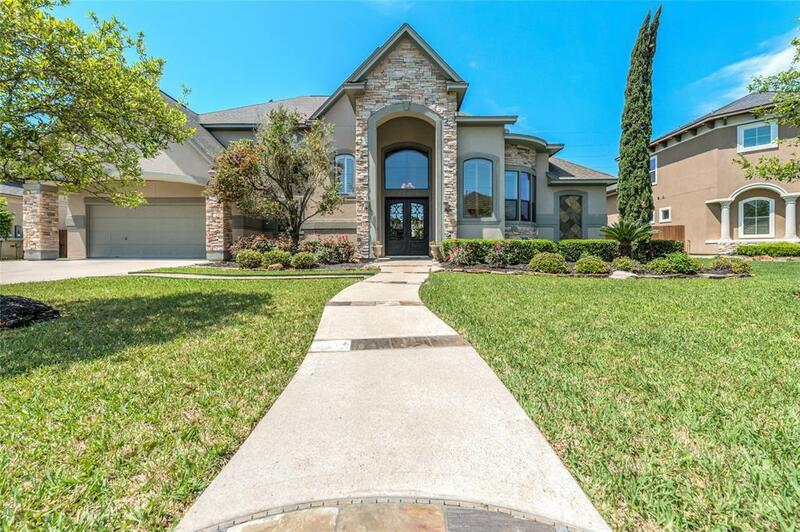 With designer finishes throughout, youll be WOWED just stepping through the iron doors! 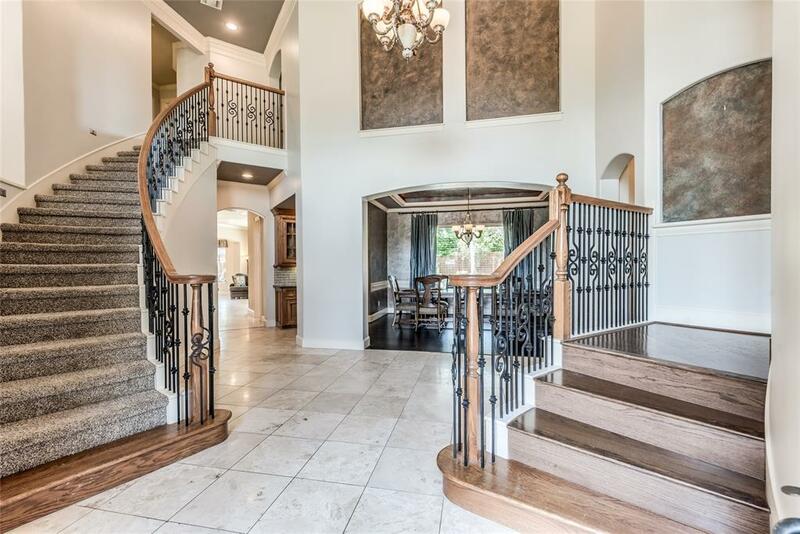 Winding iron staircases lead to a handsome study with scrumptious wood work to the right of the soaring entry and leading up to the left is the spacious second level living area with balcony access, secondary bedrooms with Jack and Jill bathroom and a bedroom with an ensuite. The bonus area upstairs is so large the possibilities are endless. 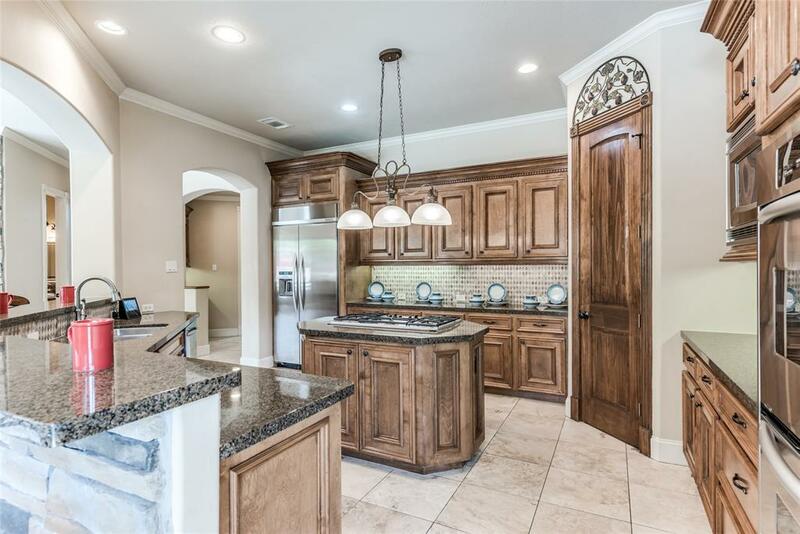 Your new kitchen boasts warm tones that are welcoming with custom touches and double ovens with cabinets and counter space galore. The openness of the kitchen leads to a family room with fireplace and large picture windows that frame your outdoor personal oasis. The RESORT like POOL has a swim up table, hot tub and waterfall features that'll keep you entertained all year. Equipped with SMART HOME technology & designer touches throughout.